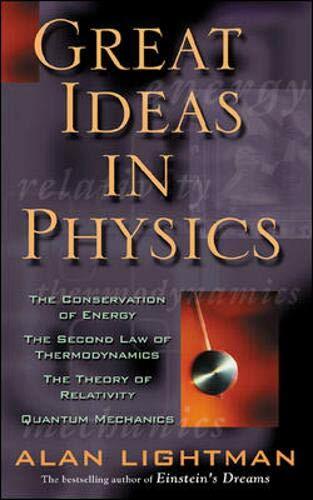 You will learn about both big names and some little known names in the world of physics. Laws of energy, units of mass, length, and energy are discussed. This book might be good for teachers that would like to cover a little history as they explain some of the concepts.